Judith’s podcast is EXCELLENT. I always learn a ton from her guests and Judith herself. When does an author move from hobby writing to a business? 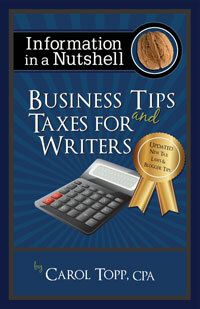 Should an author consider being an LLC? What will LLC status do for them? To see a list of all Judith’s podcasts, go here.